Beverly Anne Hunter was an Alderman for the Municipality of South Sydney for more than four years before her election to the Sydney City Council in 1982. 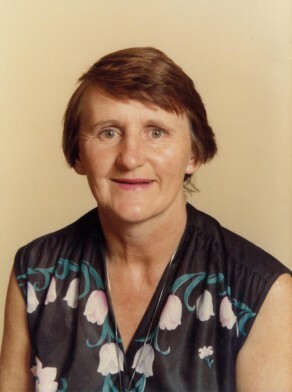 She was alderman for Newtown Ward, from 1 January 1982 to 13 April 1984. Between 1982 and 1983, she was a member of the Properties Committee and the Community Services Committee. She served as an Independent.